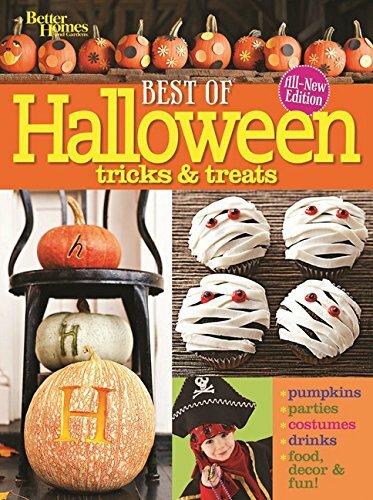 Looking for a fun recipe to make for Halloween dinner? These Jack O Lantern stuffed peppers for Halloween are a family favorite and I make them nearly every year. They have a pizza flavor to them that is always a big hit with my kids. My kids never used to like stuffed peppers. However, that all changed when I got a little creative and transformed an orange bell pepper into a fun Jack-o-lantern shape. It’s amazing sometimes how a fun presentation can make all the difference in how much kids eat! 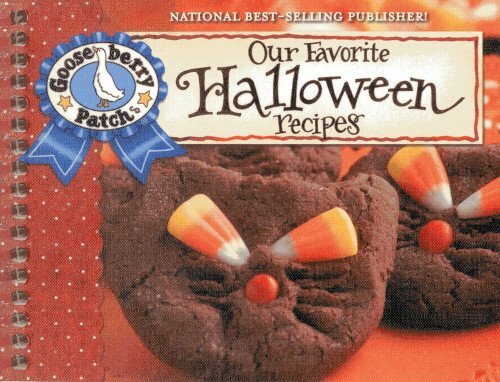 This recipe has been a favorite ever since and my kids ask me to make it every October. Although this would be a fun meal for anytime during the month of October, I think this Halloween stuffed peppers recipe would be great to serve before the kids go out trick-or-treating. These stuffed peppers are fairly healthy and contain plenty of fiber and nutrients to keep the kids full as they are roaming the neighborhood on Beggar’s Night. Hopefully that way they won’t want to eat all that Halloween candy at one sitting when they get home! To print this Halloween stuffed peppers recipe, right click on it to open the image in a new tab. Then use your browser settings to print it. You might need to go into your printer settings and adjust your paper size to 4″x6″ to get it to print in the correct size. Using a sharp knife, cut off the top of the orange bell pepper in a zig zag pattern. Remove all the seeds. Wash well and pat dry. Carve a jack-o-lantern face in the side of each of the peppers. Gently push out the eyes, nose, and mouth, taking care not to rip the pepper. I found it easiest to push the pieces towards the inside to remove them. Set aside. In a large skillet, brown the beef with the onions and garlic. After the beef is fully cooked, remove from heat and stir in the remaining ingredients. Fill each of the peppers and replace the tops. Bake the Jack O Lantern peppers in a 350 degree oven for 30-40 minutes, or until the peppers are tender. Alternately, you can place them in a steamer basket and steam them for 20-30 minutes. You will probably have filling leftover. That’s ok, it makes a great lunch the next day! Or freeze it for the next time you make cabbage rolls. I am planning on making these Jack-o-lantern stuffed peppers for Halloween for my kids again this year. If you try this recipe, you will have to come back here and leave a comment below to let me know how you liked them. The stuffed peppers are really cute – love them! Super cute and healthy way to get something nutritious in your kiddos! Love it! Wish my kids liked peppers…I’d be making this once a week till Halloween! Those peppers are just the cutest! Almost too cute to eat! What a fun idea! Would love it if you shared on the What’s for Dinner link up! So glad you joined us! I love these! Jen, these are so cute. Not only are they adorable, but they sound really tasty too. I love all the ingredients, and I love that you can substitute vegetables for whatever you have in your pantry. And this is a great way to get the kids to enjoy something healthy. Especially before they get their trick or treat candy! Great way to get the kids to eat their veggies. I wonder if this would work on my husband! Thank you for sharing with us this week at Celebrate Your Story, have a great weekend! Did their faces shrivel at all during baking? No they don’t because I steamed the peppers before I filled them to cook them before filling. That way it cuts down on the time in the oven. I love your pumpkin stuffed peppers. So adorable. No wonder the kids love them. What a great presentation they must make. 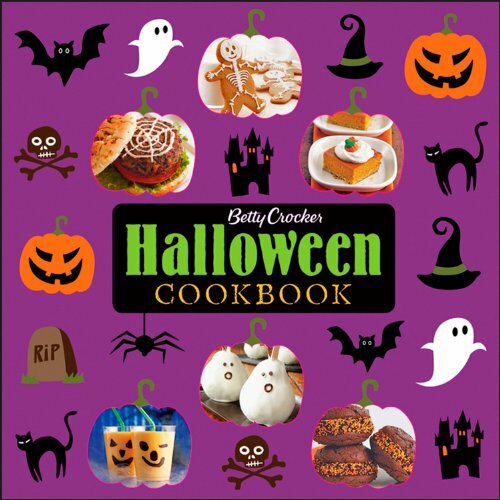 Pinned this adorable idea for a nutritious Halloween dinner before trick-or-treating! Thanks for sharing your recipe at the #HomeMattersParty this week. So cute, Jen! Pinned it. Thanks for sharing this on #TrafficJamWeekend.